Basic route to the main village, the way there are many corners and steep slopes, in the village alleyways and field trails, on the way there are beautiful landscape, pastoral scenery and herdsmen. 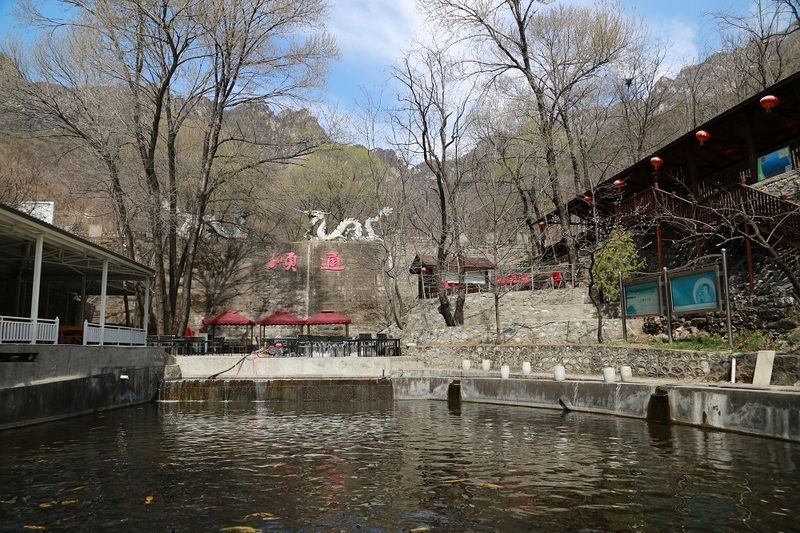 From the Mutianyu Island, after the car park to the right hand turned into the peach Road, passing some local villagers to open the shop came to the river fishing park, looking to have several cabins, next to the river gurgling, lush on both sides of the road , Full of raw breath. Light pedal, slow down, breathe the fresh taste of spring mud. Can stop and walk to the stream and enjoy the moment of leisure. 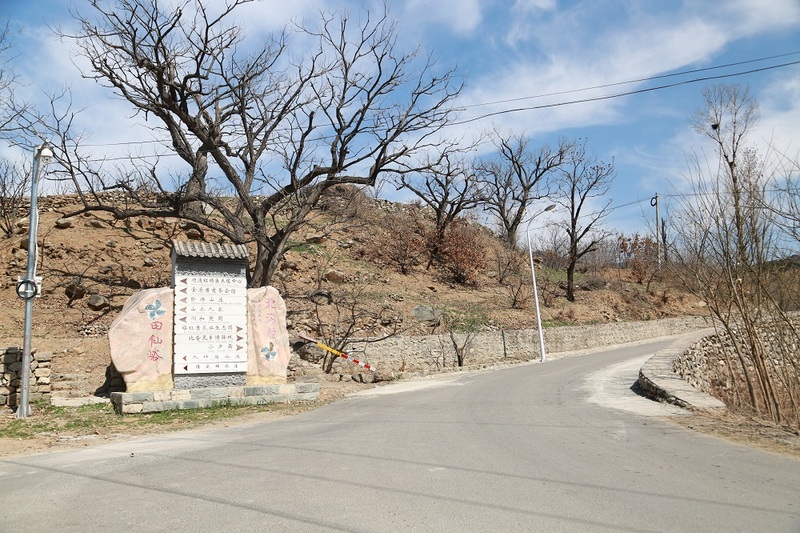 Then ride along the road, far from the big stone mark on the left is Tian Xianyu Village, right is the North Village. 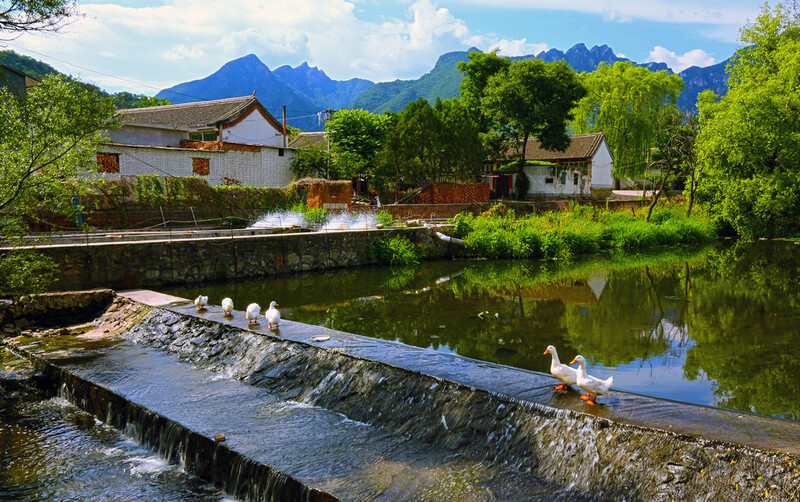 It is recommended to ride to Tian Xianyu Village and then the original road back to the North Village and then return to Mutianyu origin, just a circle line. So the first station ran Tian Xianyu village, the village has a farmer carrying a hoe farmer, with a woman with a sun in the sun, there are lying on the side of the dog running the roll. The old man in the village said that the village of ancient Huai also has 600 sets, still vigorous tall and straight, lush. Heaven and earth leisurely time to go, the flow of the East never gone back. Castle Peak is not old Guhuai Jian, the ancient city of new market competition. This is a beautiful and harmonious picture on this start. Next to the country is the country, is composed of thirty sets of independent homes formed, retaining the original brick, gray tiles, wooden windows of the basic structure, authentic, back to nature. Internal furnishings are originality, courtyard size is different, sets of different, each small courtyard theme style. There are plenty of people and stories that can be accommodated in the yard. There are plenty of people and stories for the family or friends to meet. 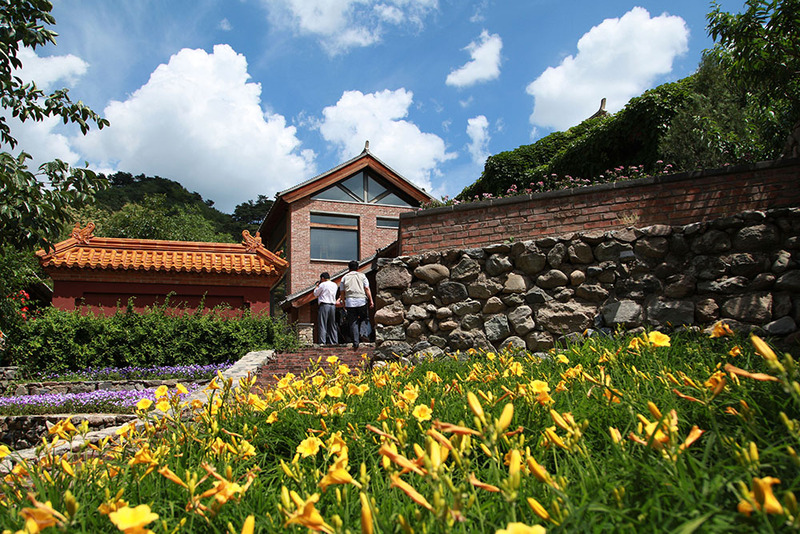 Go ahead and pass by Ron Buddha Villa and then come to Shun Tong Rainbow Trout Breeding Center, many people specifically to eat this rainbow trout to drive here to taste the food. Outside there is a large area of pavilions, sitting a lot of famous guests, roasted rainbow trout, braised, steamed different practice different taste experience. In addition, this is the only ALICE can be darted in the Great Wall to see the starting point of style. After eating the food back shoulder bag with partners to open the adventure of the road. Tian Xianyu village after the ride back to the beginning of the two villages between the fork in the road, to the North Village tour. 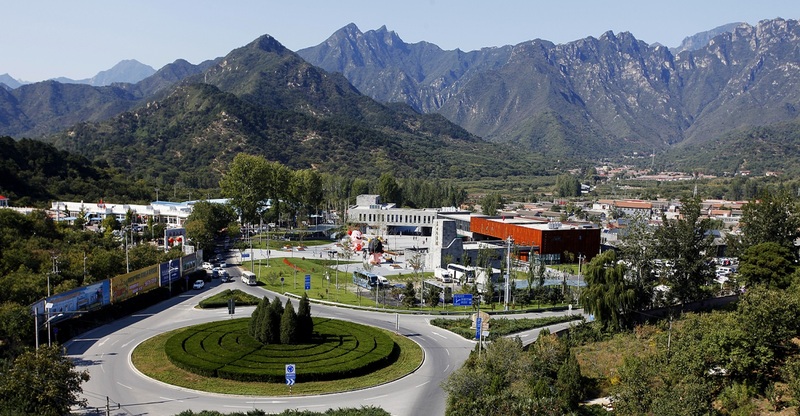 Also known as the international village under the Great Wall. 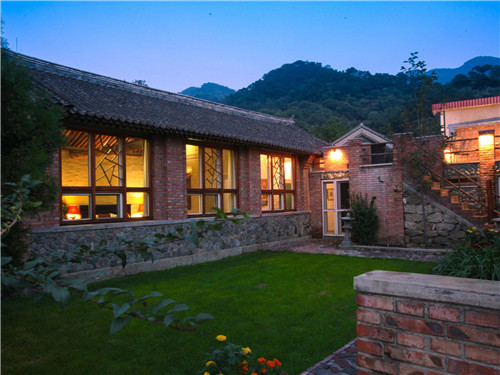 A small country hotel filled with artistic atmosphere - tile factory, tile factory is a foreign hotel, most of the residents are living abroad, call the time to answer the phone are foreigners, but can communicate in Chinese.The tile factory retains the important elements of Chinese rural villages while incorporating modern comfort. The hotel features spacious rooms with gorgeous design and beautiful mountain views. The villa is converted from historic buildings. Here, the original building is popular. Restore the kiln as a game room, the office to a meeting place. 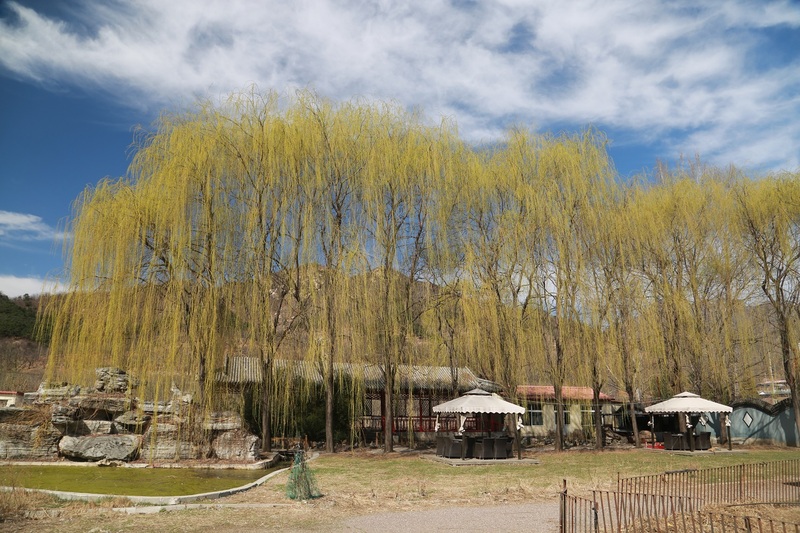 Come here guests can rent a car or bike to explore the surrounding area, or enjoy a soothing massage at the spa, or take a leisurely stroll in the private garden. This road seems to be the local people to open their own farm homes also have characteristics of the bed and breakfast, "small brook", "backyard" and so on. Sincere, simple is here synonymous. Walking in the village, walking in the fields, gurgling water, crisp bird sound, from time to time there is a simple villagers warmly greet you, quite Tao Yuanming "land flat, house like" "terraced rice paddies traffic,, chicken dogs Smell "of the mood.A short ride on the end of the trip, but the new story continues to staged. Cycling, not directed at the eyes of others worship. Just aiming for the journey all the way to the scenery. Riding on the road and speeding out, experience the pleasure of maneuvering; Mountain bike travelling, feeling want to go away, would like to stop to stop the cozy;Take a folding car, folded through the noisy noisy city, riding in the mountains and green water, meaning and folding and free and easy. 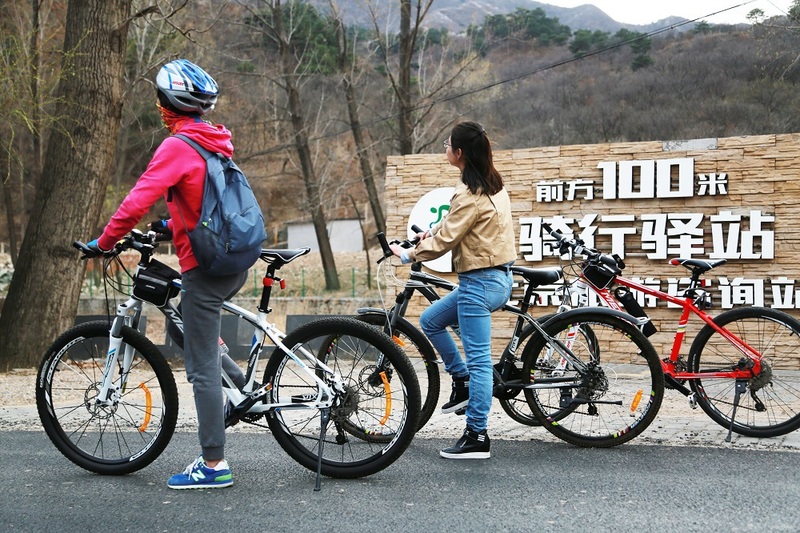 Mutianyu as a haven resort in Beijing, due to the fresh air, the road in good condition, riding a moderate degree of difficulty, so the ring Mutianyu become a lot of riders will ride the land. In a weekend of spring, some riding partners on travelling to find the beauty of the road.. Equipped with delicious, drink, camera, etc., together to the Mutianyu Great Wall as a starting point, the way to pursue the footsteps of spring.Ring at Mutianyu is a suburb of many mountains, plains less,has a lot of challenging full of climbing, but this ride to Ping Road, only part of the slow uphill pseudo-Ping road,Riding difficulty and intensity are only "warm-up" level. From the Mutianyu Great Wall around the island, after the scenic bustling tourists, along the Huaihe Road to Mutianyu Central Primary School direction. From the lively to quiet, from impetuous to calm, singing riding a car, feeling the changes in the road scenery, the human heart also followed slowly down quietly, and gradually with the river, grass, breeze into one. 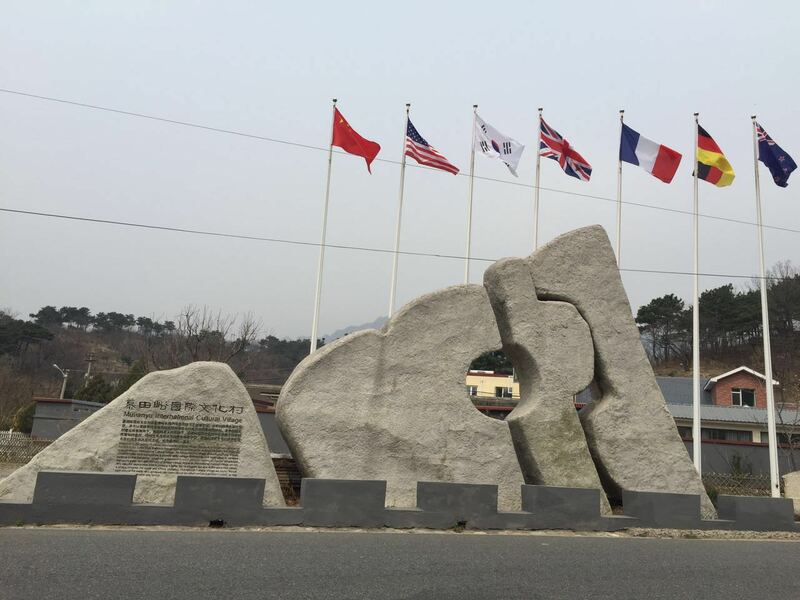 The first stop to reach the Xinghai Square, after a short stop, plan along the waterway before the bend there is a Huaxi lavender manor, but now, this season there is no appreciation. But the way down the small stream, the water is also flying dragonflies. Stop the car instinct to catch the dragonfly, but accidentally found that dragonfly even a black, color, suddenly a child's memory was coming up. Lost for a long time in the wild, in the metropolis, reinforced soil and water under the shrouded, all this is how rare and precious. 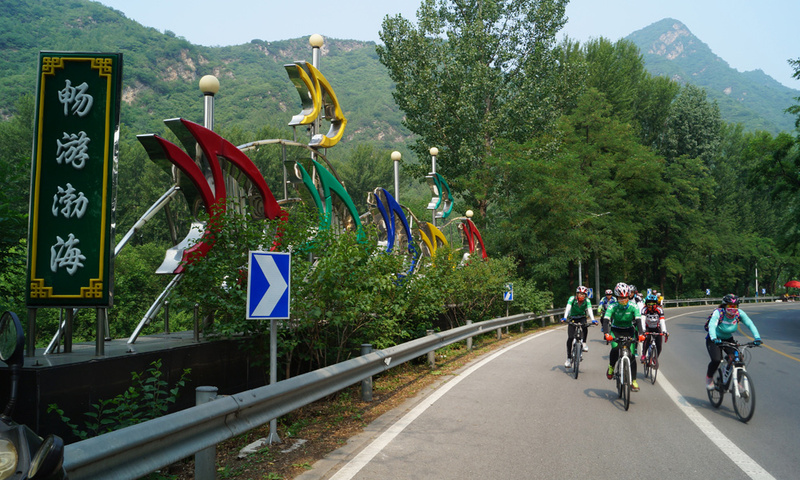 Continue to ride forward, along the path of the Huai Sha River winding beautiful, this road due to the small number of shops and restaurants so small vehicles, it is suitable for cycling. Stop and go, and discover the lovely ducks in the river.One will be lined up, one will look around, in the clear water swim, it seems that the moment for them is also happy. We met on the road riding a rest area, but also met with the foreign friends in the ride. Everyone greeted warmly, because the common hobby met on the road, is a cheering thing. After a simple break we ride to the "Beijing suburbs chestnut first village" - six crossing the river, there are chestnut culture square. 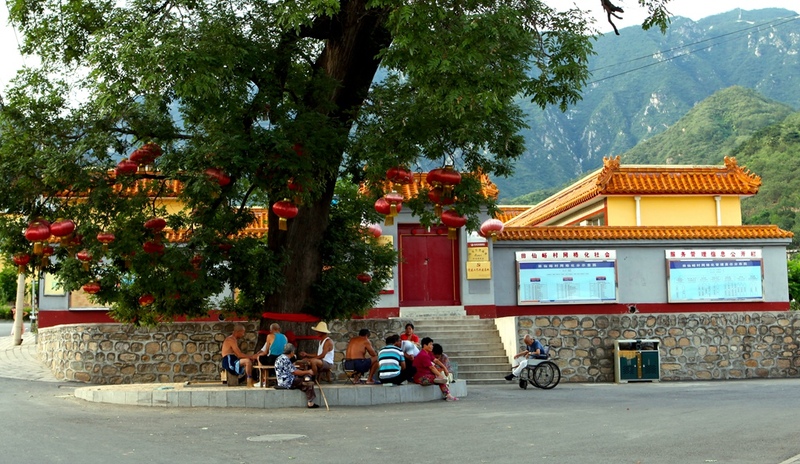 In August and so on when to come here, will catch up with the grand chestnut culture festival. 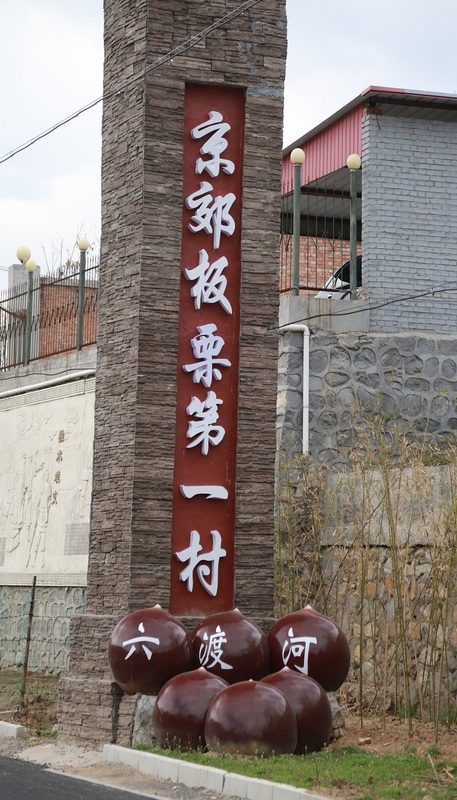 The name of the village along the road is very interesting, is named according to the name of the river, from the river to the river crossing the river, Sidu River, Sandu River, after five crossing the river to see the Huai Sha River Wetland Park. A large river, there are some of the original flavor of the wooden wells, pavilions and gravel road. Suddenly appeared in the minds of the city's high-rise buildings, high cost of land, traffic flow. Every week here to ride, is the spirit of their own washing, the body to relax. 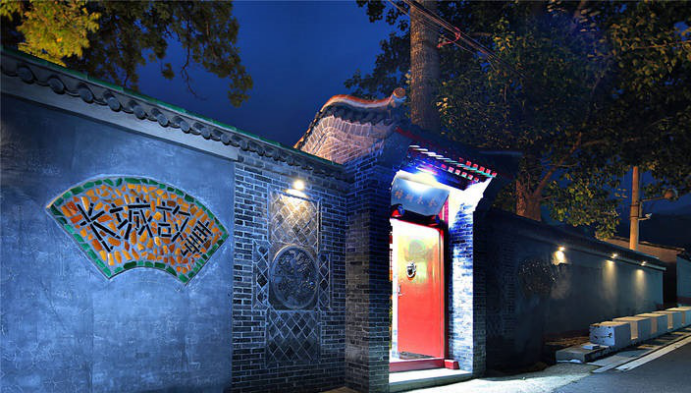 Far to see a door, which says "Lihua ditch", full of sense of the screen. Wait for the season of chestnut blooming, you can also walk here Sansei III Li Lihua, met the beloved. There is a little bit of light next to the distant river, a very relaxed table and chairs, a group of leisurely grazing lambs ... if with their own family and children in this leisurely day to relax it? Take advantage of the spring is still, bring family friends, to a different riding it, away from the pressure of life and the city's haze, and landscape for the Friends and birds companion. Do not bother planning, without a long journey, in the familiar suburbs feel this unique simple and simple. 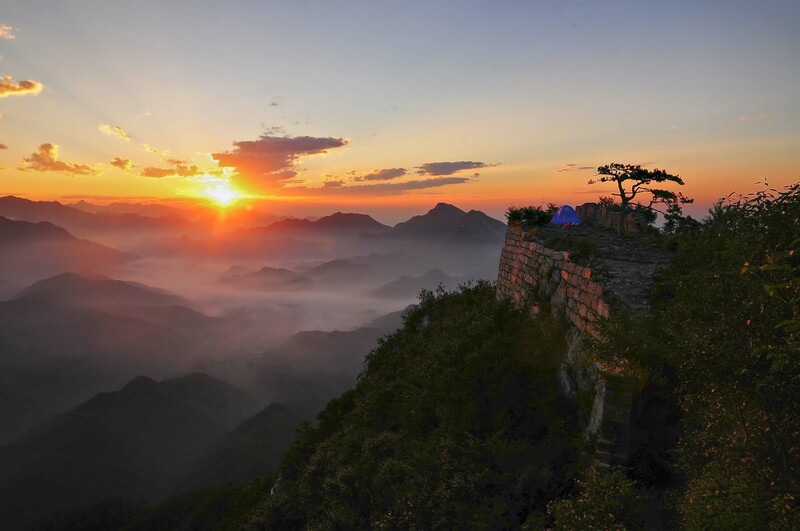 A wide range of green plants, fresh air blowing, in the morning and twilight, the warm spring sun, the breeze, listen to the bird's crisp voice, feel the charm of nature, this is the magic of natural oxygen it - The Mutianyu Great Wall. 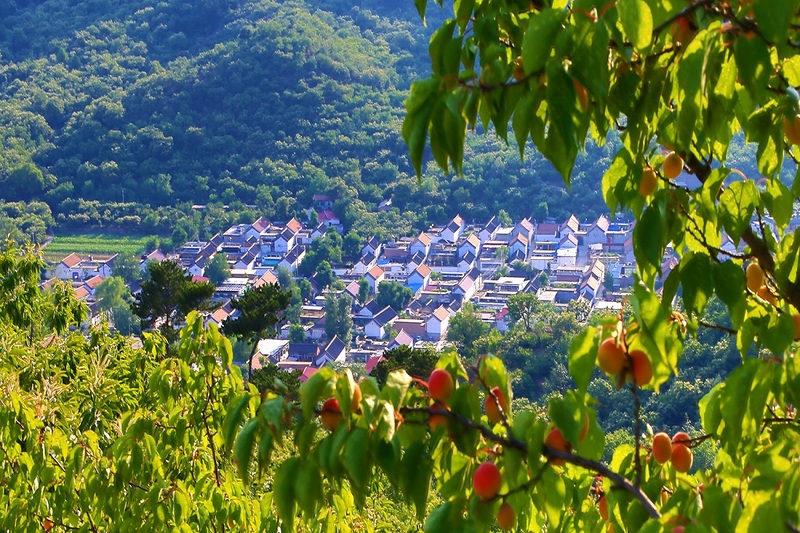 From Mutianyu Road ran into the village, the foot of the Great Wall, the characteristics of the village in addition to the mountains and trees in addition to the mountains and rivers of the landscape, but also to find the ancient nature and quiet secluded small village. In the morning or evening to run this section of the road, with a different scenery, fewer cars, seethe real natural primitive simplicity and peasant life. After Mutianyu Island scenic area door, to a hide and seek game with the sun. 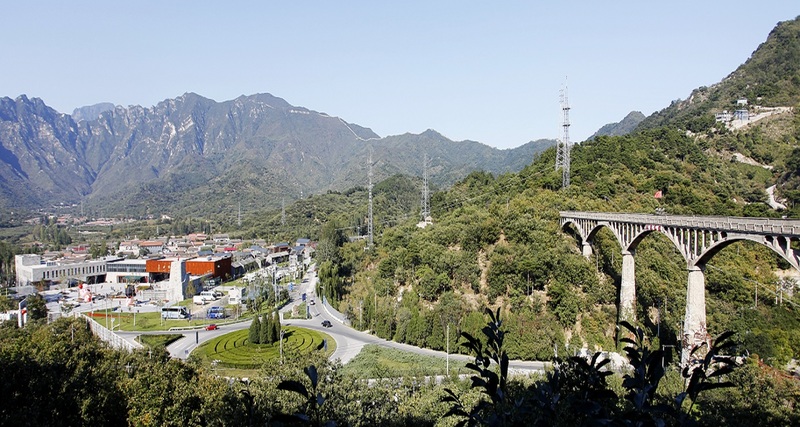 Run along Mutianyu Road to Mutianyu Village, the village along the way is still immersed in the sleep, the roadside trees came the twitter of the birds, to the silence of the earth to bring a vibrant atmosphere,is the Great Wall of fog package in the distance. 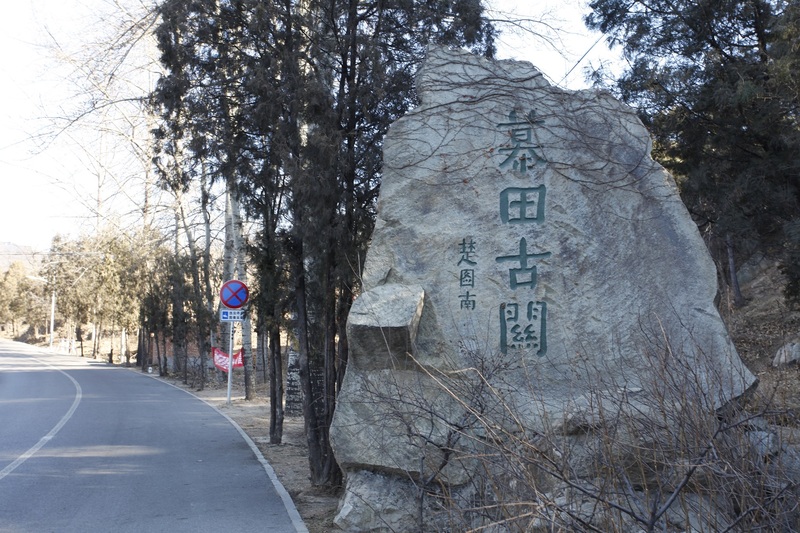 Jogging to the fork in the road, after Great Wall heights bunting flied in the sky, a look at a stone engraved with Mutianyu village, a village appeared out. It has begun to wake up, curl smoke began to slowly rise, block in the Castle before the dream like a dream. Stop and take a picture, make a deep breath, enjoy the sun for the moment. Far to see a small courtyard, there are several foreigners just out of running, enthusiastic having played called "the Great Wall station" look closely at the yard. The name is very nice, the Great Wall at the foot of the post, a lot of foreign friends and urban tourists are attracted to. The courtyard placed wooden table wooden chairs, as well as the memory of the students in the era of small blackboard. Into the discovery, from the wood and stone elements of the ancient style, people feel like being in the natural world. 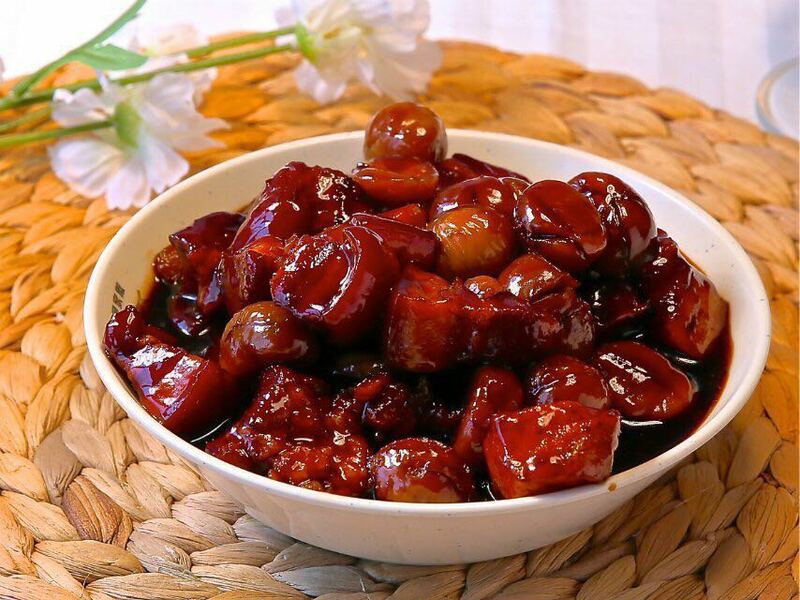 In this also can eat the boss personally do authentic local dishes, such as "Chinese chestnut braised meat"", "Fried vegetables", "paste pancake stew small fish" and so on, where not only can enjoy the local food, but also in-depth and villagers Touch and understand their rustic and fun life. Then go down the mountain running, the cries of the villagers, the children of the slapstick, thumping the birds and ducks and ducks, everything began to have vitality. After a lot of small farm homes, came to a special door before the "Great Wall Story." See it in the mind showing "I have stories and wine, you have poetry and distant, we go together." The picture of the sense, and instantly curiosity. The locals told the inn by the original Mutianyu village two courtyard transformation, the Taiwan designer design, the inn has four of the oldest old trees for hundreds of years old, one of the Millennium ancient trough is reported as the year National hero Qi Jiguang guarding the Great Wall when personally planted. 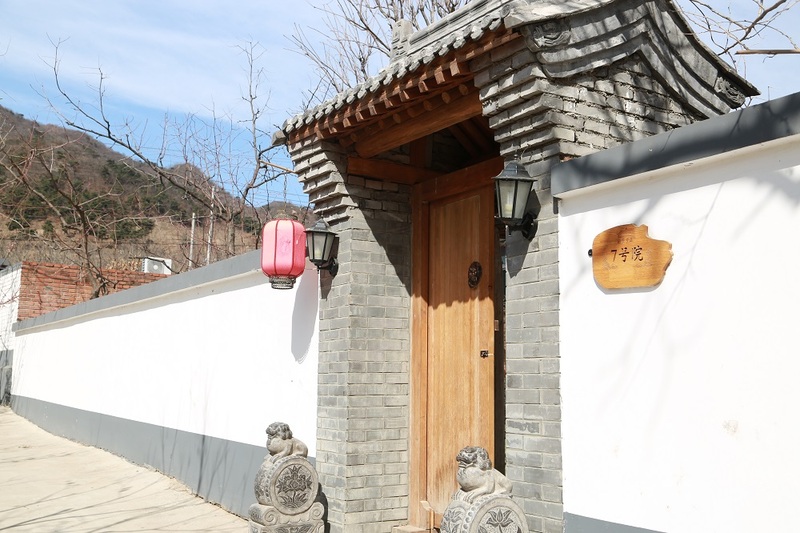 Small courtyard, old trees, see the chestnut leaves, hold the Great Wall, live old village long office room, eat sugar pear and rainbow trout, experience the ancient Great Wall at the foot of Chinese rural culture, and attracted friends from all over the world friends. Continue to go along the route to go back to this time has been bustling the Commercial Street of Mutianyu Great Wall ,all kinds of snacks, commodity full of beautiful things in eyes. Simple to eat after breakfast can restore strength, and then with the couple to climb the Great Wall, enjoy another beautiful scenery. About a group of partners a few people tour pal walk to the Mutianyu Great Wall. Back to the mountain bag, with the corresponding equipment, such as cameras, water, mountain climbing sticks are essential. 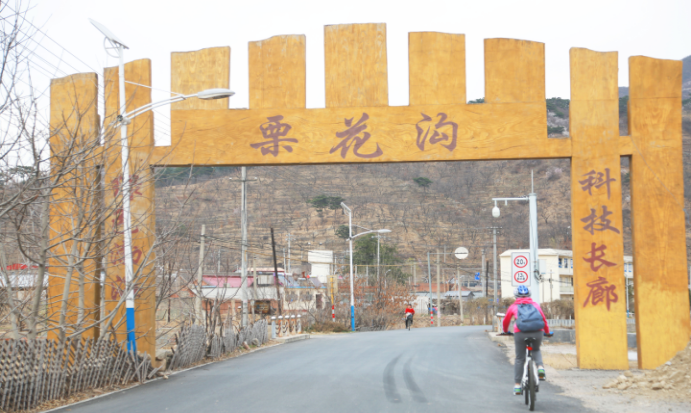 At 7:30 in the morning: Join a few backpacker friends riding a bicycle from the city to Mutianyu village. The advantage of getting up early is to be able to see the Great Wall in the morning light. Get to No. 23 watchtower and take a look at the Great Wall in the distance, and you’ll be struck by the authentic ancient landscape of the Great Wall: striking, thrilling, strange, special and unique. Want to see the wild stretch of the Great? Please keeping going to No. 23 watchtower and check it out. It’s safe but there’s more beautiful scenery out there. Take out your camera and capture the beauty of the moment. You can choose to take the slide down the Great Wall, because it can save you a lot of energy. Fried Sophora flowers, Vegetable and Corn balls. Look at the fish in the plate and it tastes very tender and delicious, rich in collagen, because the rainbow trout and sturgeon are kept in the ponds, full of spring water from the mountains. The chefs turn them into delicious delicacy for you. At 2:00 o’clock in the afternoon, you can go to the next spot, 360 Special Training Camp, located in No. 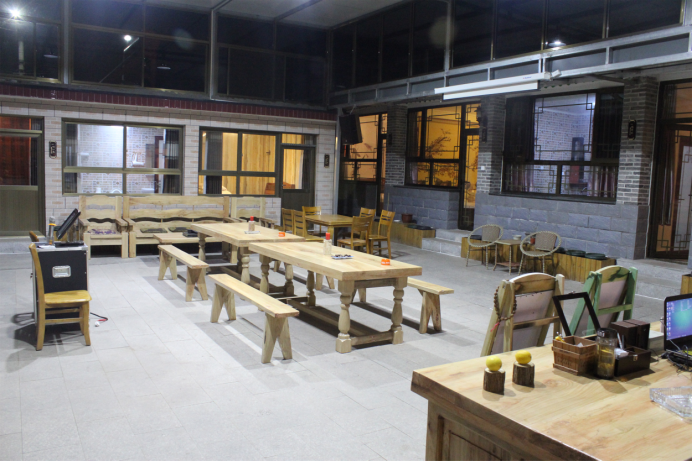 603 Beizhai Village, Qiaozi town, Huairou District, Beijing, which was founded in 2005 as employee training base by the company Qihoo 360. The 360 Special Training Camp officially opened to the public in May 2010. 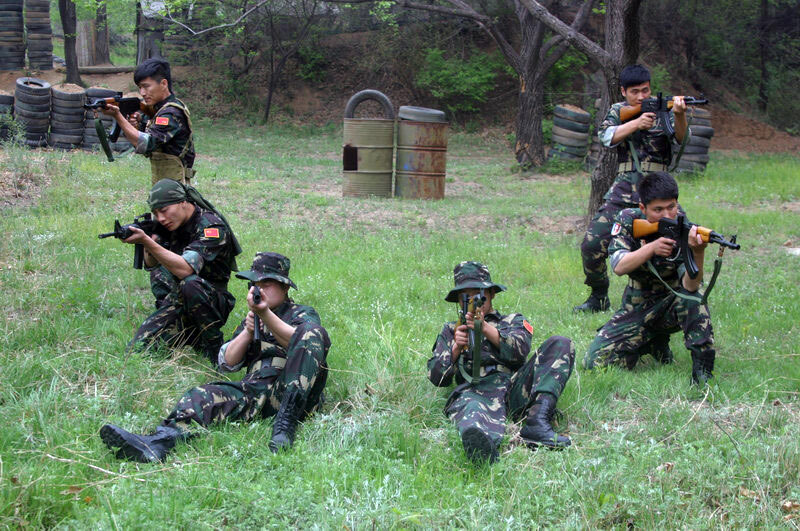 With a variety of actual combat scenarios set like real, the training camp is the largest and one of most professional real CS bases in Beijing. The instructors are core members in CS activities, and most of the 360 special training camp instructors are retired from special forces. They used to be snipers, pistol shooting champions, and captains of reconnaissance battalion advance squads, with abundant real CS training experience. With their guidance in the combat, CS fans will be hooked! There are other activities too, such as rock climbing, field breakout, paintball equipment, high speed. Strongly recommended is the laser live CS. There are coloured bullets too, more exciting than the laser ones. 2 yuan for a paintball bullet; paintball guns are AK47, resemble the real one 1:1. This is an ideal place for companies’s team building. One-day trip with backpacker friends isn’t tiring. Instead, you’ll find it hard to say goodbye. It’s both work and rest, and you’ll feel refreshed after a whole day’s trip.